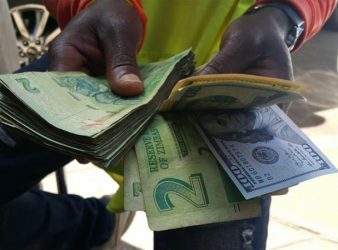 Zimbabwe should adopt the rand as its currency, one of a series of fundamental reforms. 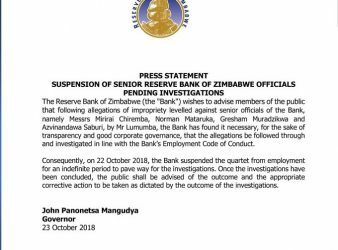 The Reserve Bank of Zimbabwe has suspended four directors to pave the way for investigations. 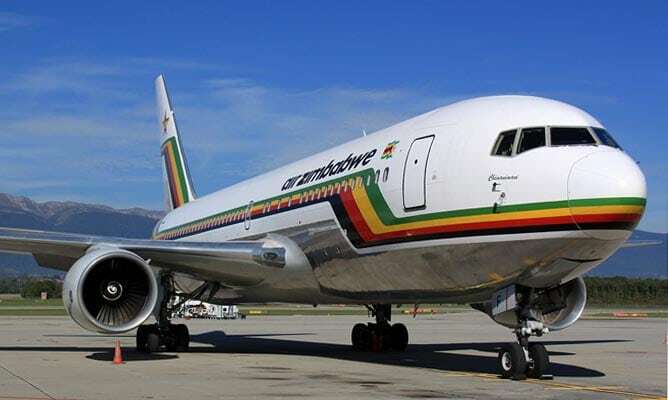 Robert Rotberg, Harvard University When President Emmerson Mnangagwa campaigned in July for Zimbabwe’s presidency, he. 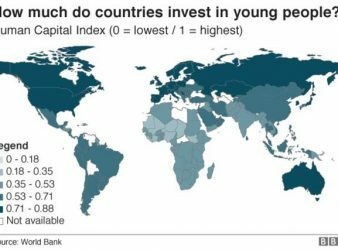 Africa, the continent with the fastest growing population, is doing worst when it comes to. 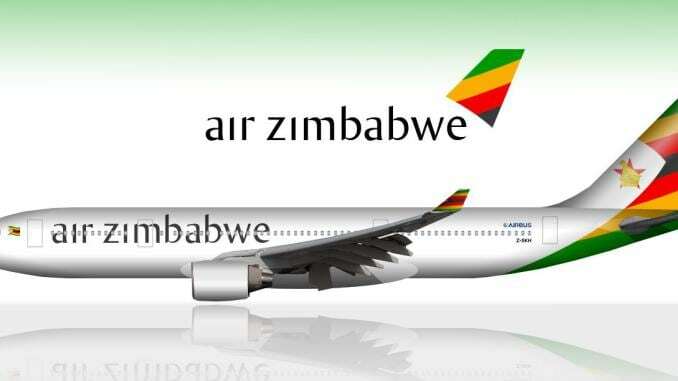 Zimbabwe’s economy will grow by 6.3 percent this year driven mainly by agriculture and mining,. 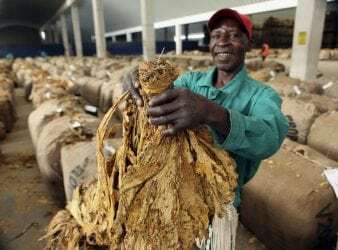 ZIMBABWE tobacco sales have hit a record 237.1 million kilograms according to official data presented. 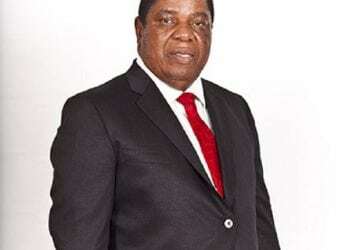 Acting President Retired General Dr Constantino Chiwenga has met with the visiting South African businessman. 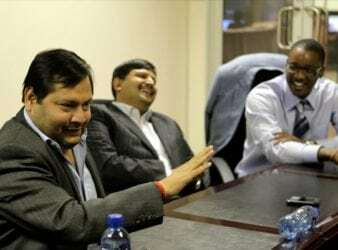 The Gupta family wants to move tens of billions out of South Africa to the. 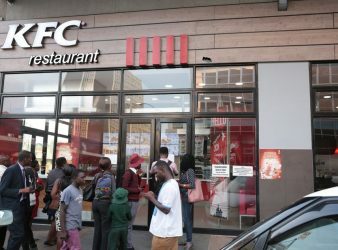 The United States embassy in Zimbabwean capital Harare has reportedly barred its citizens and staff. 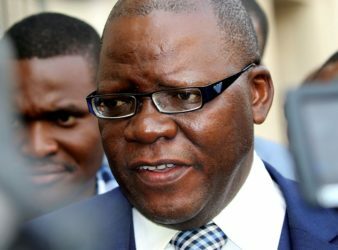 A high court in Zimbabwe has ruled that the former CEO and company secretary of Zimbabwe’s.